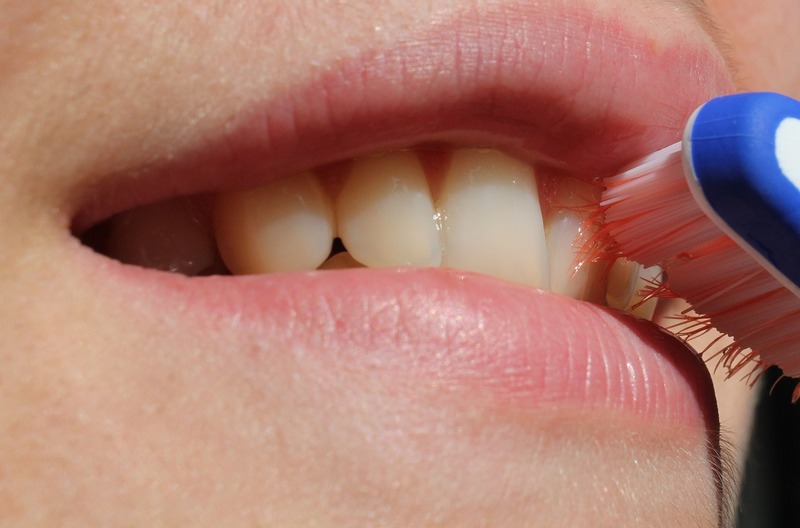 Noticed blood on your toothbrush recently? Don’t ignore it. It may be a result of one of the many underlying diseases that go unnoticed. We are discussing the various causes of bleeding gums in the following sections. Medications: Certain medications like anticonvulsants and immunosuppresants may cause bleeding gums. Some blood pressure medications such as blood thinners are also responsible for bleeding gums. So, always remember to mention them to your dentist. Hormonal changes: Especially in womans , are the culprit for bleeding gums. Menstruation, menopause and pregnancy may cause gums to bleed. In fact, a pregnant female is at a higher risk to develop gingivitis known as pregnancy gingivitis. So, proper maintenance of oral hygiene is of paramount during this stage since, gum diseases may compromise the health of the baby. Blood disorders: Certain genetic blood disorders such as clotting factor deficiency may lead to bleeding tendency, not only in gums but in your overall body. Vitamin K deficiency has similar effect and so does certain conditions like thrombocytopenia i.e. blood platelet deficiency. Therefore, get your blood tests done, before undergoing any surgical procedure, as prescribed by your dentist. They are meant for your own good. Smoking: can greatly increase the chances of bleeding of gums. On top of that, poor immune response to bacterial inflammation and reduced oxygenation of gum tissue can aggravate the problem. These are the main and common causes. However, if you have changed your tooth brush recently or have started the flossing routine for your gums, they may also cause minor amounts of bleeding. 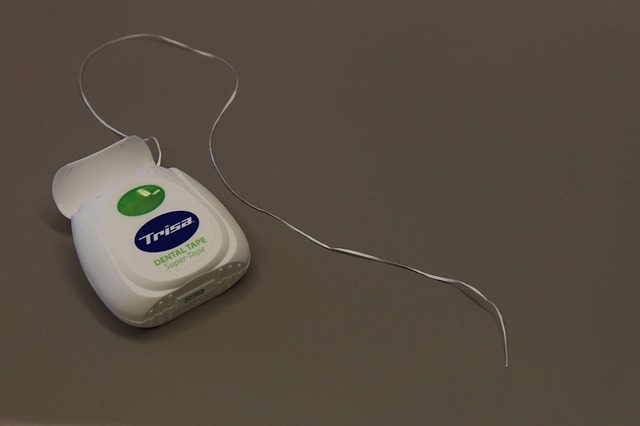 Talk to your dentist about the correct technique of flossing and go for routine dental checkups. Remember, healthy gums means strong teeth.